a) They incur recurring useless expense from PPC campaigns and sponsored promotions as misdirected traffic lands up on your site via these links. While the SEO agency can show you a huge volume of traffic, claim their money, and the PPC costs you money; in turn, none of this traffic actually translates to clients and business growth! b) Initially the keyword jamming and unethical tags will give you high rankings. Eventually, Google will blacklist your website! 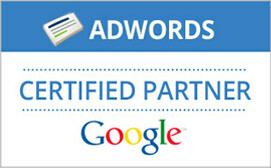 Google has an evolving algorithm that ensures that every search result is a reliable resource. Any false tagging and Black Hat optimised websites are ‘Panda Slapped’ (a development after Panda Updates on Google in February 2011). Never negate sections of an SEO quote according to your whims. 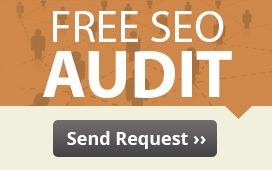 It might sound as if the whole deal is very convenient for SEO agencies. However, an expert SEO consultant is professional, and understands their work very well. If you ignore some elements form a well strategized SEO plan, you are weakening your web marketing strategy. In the intense competition for higher ranking and better branding online; there is no scope for you to be selective and try save a few pounds. Never underestimate the power of Social Media Marketing in combination to your SEO plans. Social Media Marketing is a phenomenal platform for branding and marketing, giving you deeper market penetration by selecting your target audience. Even though Social Media Marketing processes may be a bit expensive initially, it pays off many times over! Don’t underestimate the power of PPC campaigns. It is direct advertising online, and you could feel that it’s an unnecessary expense. However, with the expert SEO planning and execution of Savit Interactive, rest assured, your PPC ads will be placed in the right places. With the right research and analysis of online trends and traffic, your PPC campaigns will only bring in clients and business prospects – not merely more traffic. Overall, one of the most important ‘Don’ts’ of SEO is not to be impatient. 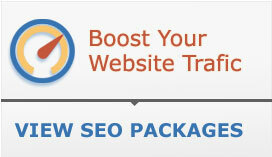 As blunt as it may sound, it is a fact that most people expect instant results from their SEO consultants. This is impossible, because the competition online is immense. With over 3 billion people online, and with almost every company a website, proper promotion and optimisation require some time to develop. However, eventually, SEO processes will give you marketing leverage and global business reach like no other platform.